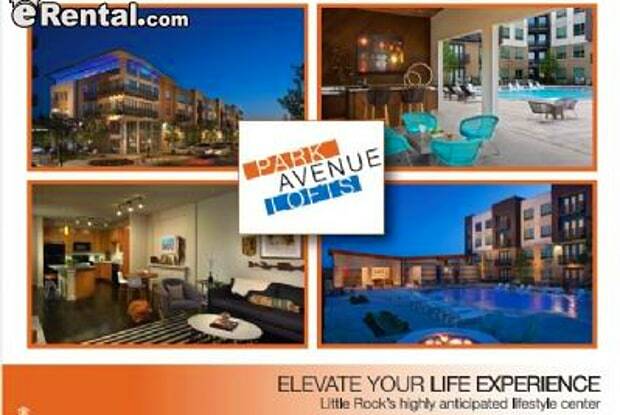 PARK AVENUE LOFTS is the only place to be in Little Rock! 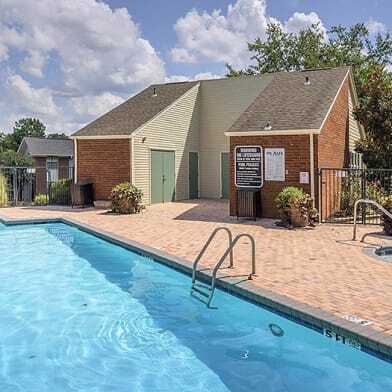 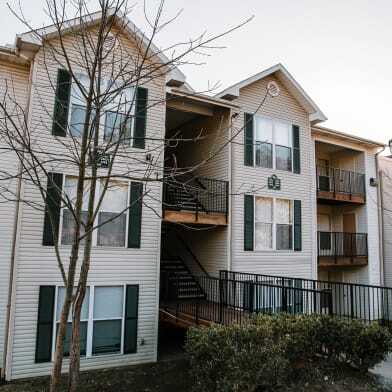 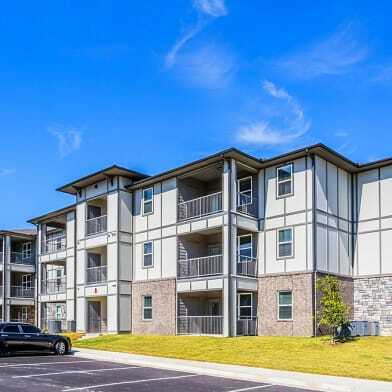 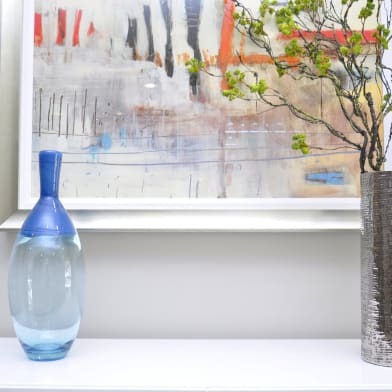 Conveniently located in the Midtown area just off Highway 630 on S. University and minutes from UAMS, UALR, St. Vincents Hospital, Baptist Hospital, Park Plaza Mall, Target Shopping Center, and many eateries at your doorstep. 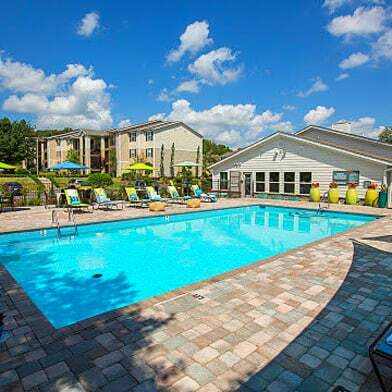 Our community offers a fantastic location with mid-rise modern style buildings featuring - Resort style lounge pool with private cabanas, gas fire pit, gas grills and a wet bar for relaxing and entertaining - Covered Parking available - 24 hour fitness center - 24 hour resident clubroom/TV lounge with FREE Starbucks coffee and Free Wi-Fi! 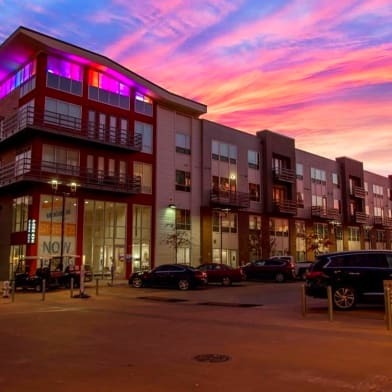 In every apartment home - Full size washer & dryer - 9 ft. ceilings - beautiful cabinets with upgraded brushed nickel fixtures and lighting package - wood plank flooring We offer Loft-style Studios, 1 and 2 bedroom apartments available for immediate move in! 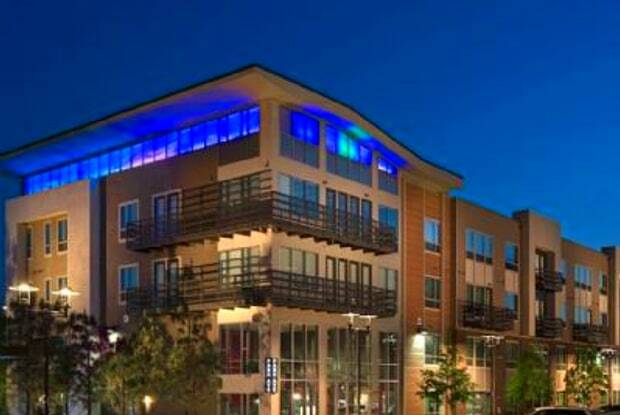 Have a question for 320 S. University Ave?